One of the most busy urban metropolises in the world, Hong Kong is not a place one takes a liking to immediately. But no one can say there’s nothing to do here. If you want to spend some money, Causeway Bay and Nathan Road are places where you can indulge in serious retail therapy. Visit Soho, one of the city’s most vibrant dining and nightlife neighbourhoods, where old, Chinese shophouses share their walls or ceilings with trendy French cafes or independent fashion boutiques. While here, check out PMQ, a heritage building that is now home to desiger ateliars and shops. 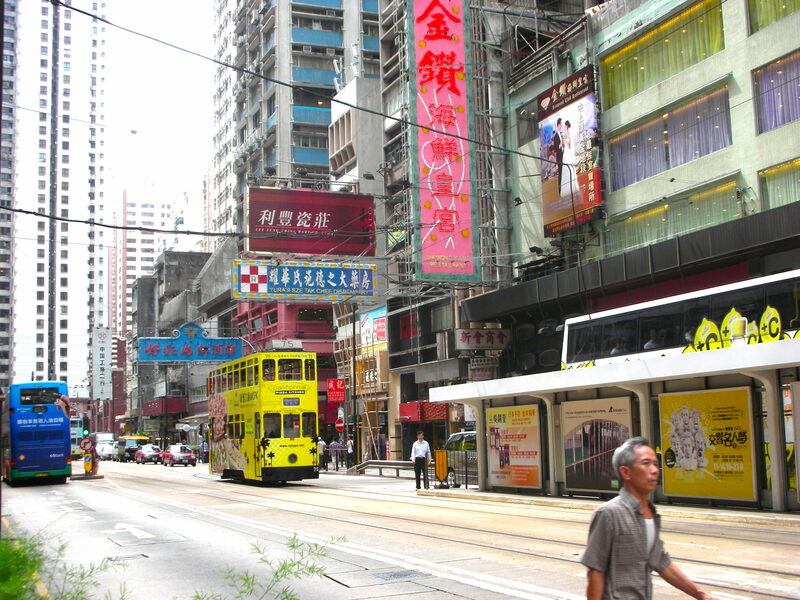 Another good area for shopping, dining and nightlife is Wan Chai. If dining and shopping is not what you have in mind, head out to one of the nearby islands – Lamma, Lantau or Chengu Chau for a hike or a day at the beach. Sai Kung and Stanley are also good places to explore if you want to get out of the core downtown area. Cuisine: This is the place to be for dim sum, roast goose, char siu – Cantonese style barbequed pork and wonton noodles – egg noodles with pork and shrimp dumplings. The city is home to more than 12,000 restaurants, so it’s a good place to try various Chinese cuisines. There are also many trendy Western restaurants and cafes here representing most of the cuisines of Western Europe and North America. This entry was posted in Asia, destination, Go, Hong Kong. Bookmark the permalink.